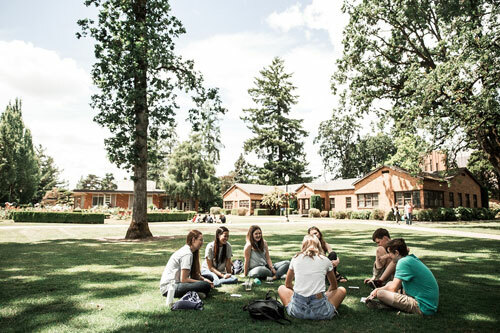 Funded through the Lilly Endowment Inc., Theologia is a week-long institute on the George Fox University Newberg campus, where rising high school juniors and seniors will learn theology that connects to their own personal lives. 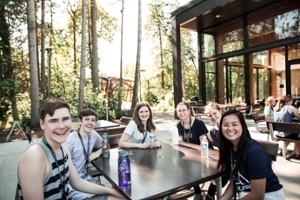 Scholars will enter a pre-college experience, staying in the dormitories alongside the staff, eating in the Canyon Commons, and learning from George Fox professors. 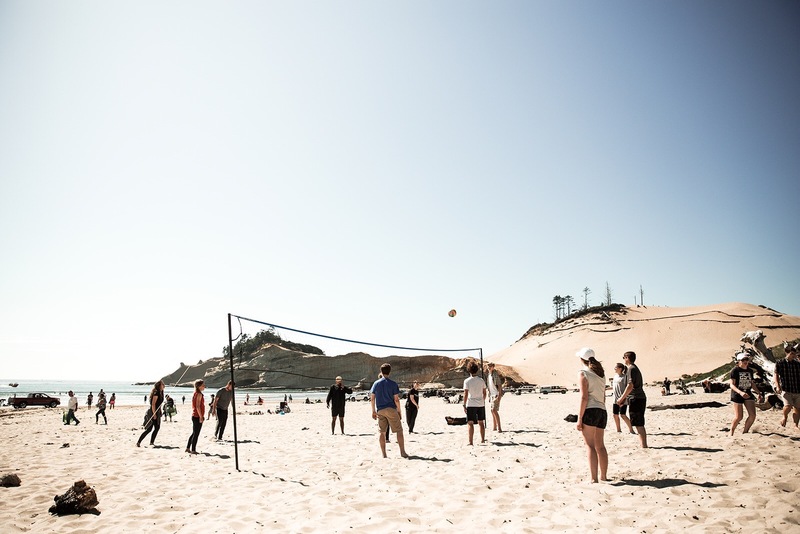 The Theologia Institute will run June 23-28, 2019. Led by current George Fox professors and students, each day will feature interaction with a key theological idea. Theologia Scholars will explore these ideas not only in the classroom, but also through diverse and transformational hands-on experiences all across the city. and the rich history of the Christian tradition, we want to encourage young adults to deepen their theological understanding and equip them for God’s work in the world.